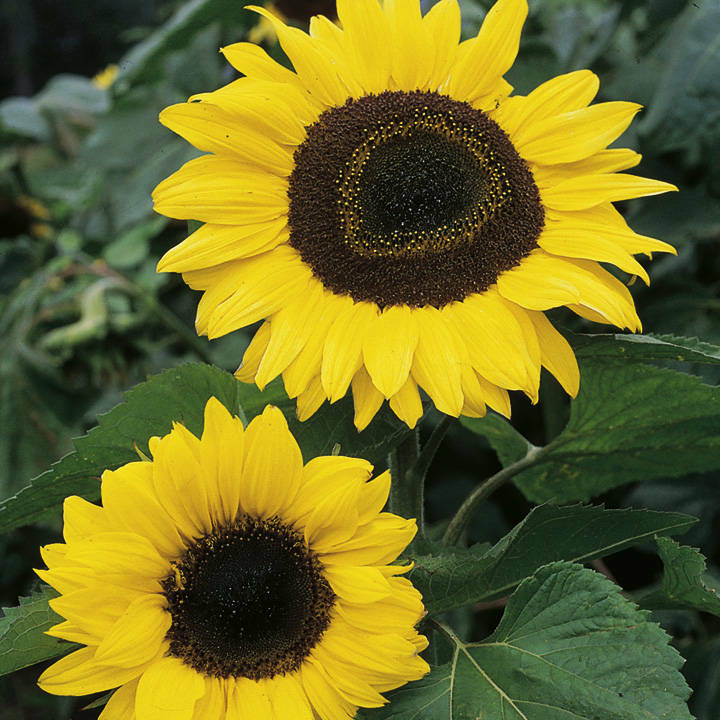 We've sold literally tonnes of this old favourite over the years, so much that you would think every garden in the UK is sprouting sunflowers. A very tall sunflower with enormous golden-yellow flowers. Great fun for children. RHS Perfect For Pollinators. Height 210-240cm (7-8'). Easy to grow. HA - Hardy annual. Note: Seeds are ideal for ornamental use.